After the data breach that took place with Experian, it is said that pretty much everyone has a personal dossier available for purchase on the dark web. You may not be rich or even have great credit, but your personal data is still invaluable in the hands of the wrong person. So, if everyone’s personal data is already exposed, how can you even begin to protect yourself? And why are these online data breaches becoming so popular in the first place? Read below to understand the full extent of what you can do to safeguard your data and prevent your personal info from being stolen. Not very long ago, most companies were just going from paper to electronic records for their customers. There was really no such thing as cloud storage and major corporations were highly concerned about migrating data. Now, things have changed and virtually every company, from your local jeweler to the youth baseball team fundraising committee, is creating and saving records online. These online records are accessible on the go, by multiple people, around the clock. 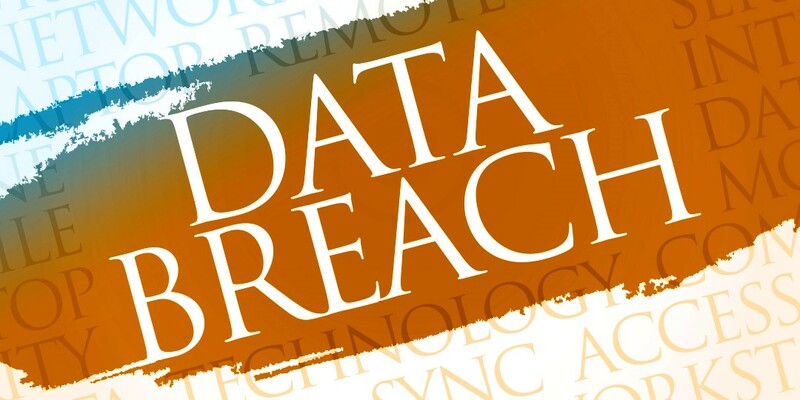 It makes doing business easier and more efficient, but it is also one of the biggest leading causes of data breaches. The average person might have 10 or 15 places they login regularly. There’s personal and work-related email addresses, the login credentials for social media accounts, online banking logins, and don’t forget about mobile apps and games. A lot of the information that people use to log into their online accounts generally overlaps and repeats. Just because you use three different passwords across multiple websites doesn’t mean that you are being much more careful than the person who still uses “password123.” If you are not being extra careful about your login credentials you are putting yourself at risk of having your personal data swiped. You can and should have your firewall setup to keep hackers out of your computer. In addition, there are all kinds of anti-virus software that is really great for keeping keyloggers and malware off your computing devices. There is still an untold number of data breaches because there are many more people looking for a fast payday than there are working to protect the public. Some companies, however, make it their mission to help people learn how to safeguard their private data and use computers responsibly. With the SecureDataRecovery.com website business owners, concerned parents, and everyday people can get help if they are the victim of data breaches, and even have their devices thoroughly looked at so that all of the pieces can be put back together. If you worry about being at risk from security issues, this is the company to go to. As long as there is the internet, there are going to be data breaches. Technology experts have been thinking of new ways to help protect credentials, from microchips to iris scanners. And as the experts come up with new ways to protect web users, those lurking in the shadows will be trying to do their best to mess things up. As an internet user, the best thing you can do is to protect yourself.